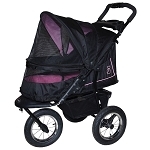 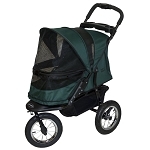 Keep your dog or cat safe and dry from weather with a Weather Cover for your No-Zip Happy Trails Stroller. 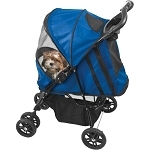 Don’t let weather stop you and your pet from enjoying your adventures together. 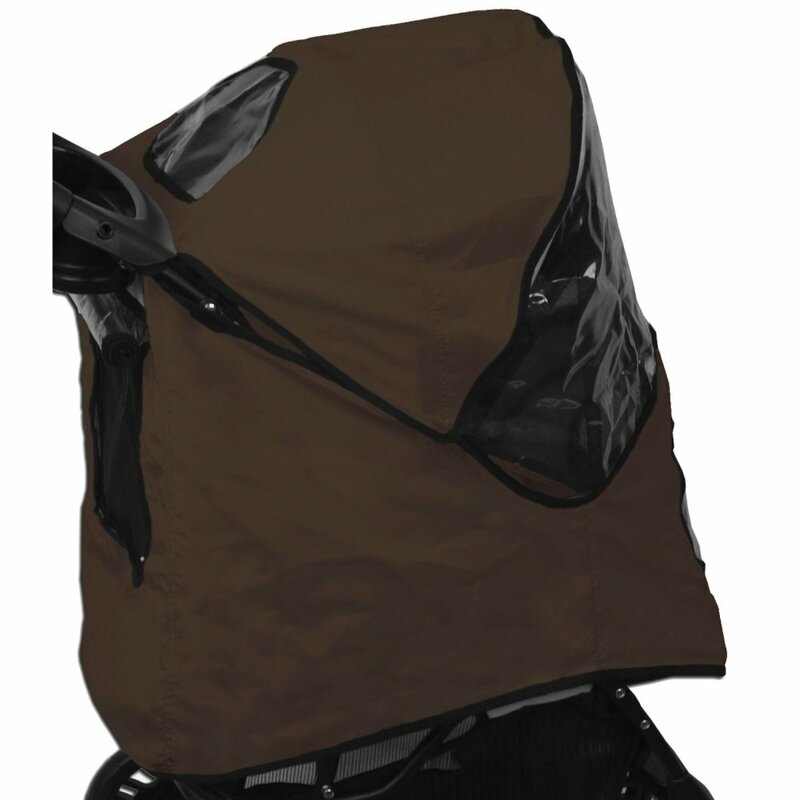 You can be assured that your dog or cat will remain dry and protected. 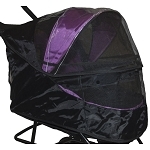 The clear window provides great visibility for your pet so she can remain dry without sacrificing her view of the scenery. 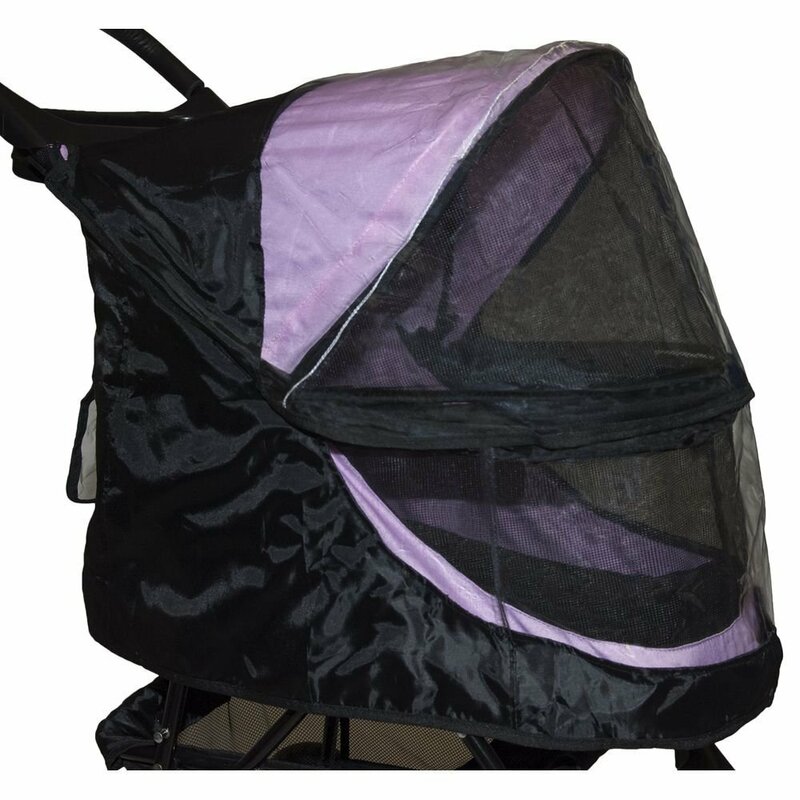 You and your pet can travel anywhere in any condition with this weather cover.